Have you lost hope? Are you on the brink of giving up? Do you feel like the situations you are in are only becoming worse? Do you question on whether God is still listening to you? If your answer is “Yes!” to all or even some of them…I have some good news for you – a hopeful one. You read it right. Just let it go. This might sound chessy now. I meant to say give up the battle which is not yours. Give up the fight you’re not meant to face. But don’t give up one thing – Hope. You see, Jesus went through it all when He was here on this planet. His battles were much harder and His fight was more brutal but when He gave it all up on that cross, there is one thing he never gave up – Hope. He knew He will conquer death and rise again victorious. What does that tell you? We ought to be like Jesus. Never give up your Hope. Our God comes in at a perfect time. He is there when we’re no longer able to take that one last step. When we are inches away from loosing it all. When we are on the edge of the mountain. He is never too late and never too early. He is there just in time. Oh what a wonderful God we serve. 1) Our God is a loving God. Jehovah God is not sitting up there with a sceptre trying to punish us and give us hard time. If that’s what He wanted, why would He send His ONLY begotten son that we might have life and life more abundant? We need to realize that there are battles in our life that are not ours to face. We need to learn to rest on His word and have that hope in our savior. 2) Never let the evil one tell you that you’re guilty. Many times a lot of God’s people lose Hope. They are always depressed and lowly because they keep listening to Satan (accuser of the bretheren) telling them how worst of a sinner they are. How they always disobey God in some way or the other. How God is very disappointed with them. And how they can be of no use to Him or this World. Satan and His good old lies (Hasn’t changed much from Adam and Eve’s time, has he?). When God says you are forgiven – You are forgiven INDEED! Period. You are washed in the blood of the lamb. God will find no sin in you because of Jesus and His sacrifice. We are free and that includes freedom from guilt. Never let Satan tell you these lies. With that said, do not sin against God thinking you ccan keep asking Him for forgivness and continue on with your sin. That’s abusing what God has so preciously purchased with every drop of His blood. 3) Pray & Read the Bible. This is probably the most important part of it all. When all hope is lost – Pray and Read God’s word. I can mention 100’s of times when God gave me comfort after reading HIs word and praying to Him. I always go to Him just as I am. Think of your worldly father or mother. You approach them just as you are. Because you know you are accepted and loved by them no matter how you are. Same thing applies here – God loves you and me, more than we could ever wrap our heads around. Talk to Him and He will hear your cry. 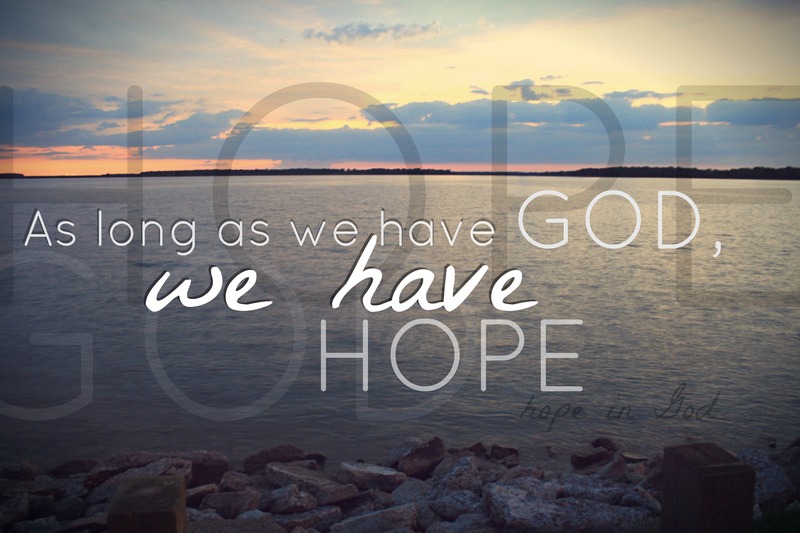 God bless and Remember never lose hope in your heavenly father even when all seems lost. He is the almighty and the faithful one all through the ages. He will come and save you (Remember that song? ).